I hope you have a splendid weekend planned. Here are some deals to get it headed it the right direction! Today’s deals include Cheez-it crackers, L’Oreal moisturizing shampoo, earrings, a can opener, Winnie the Pooh InnoTab software, and Georgia Pacific toilet paper. Remember, Amazon prices can – and often do – change quickly, so if you see something you like, be sure to snag it fast before the price goes up! 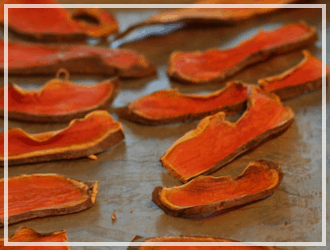 These will be perfect for packing lunches. 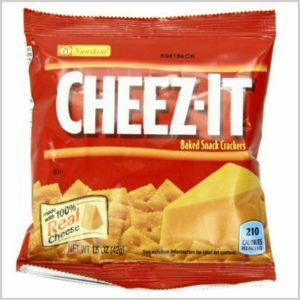 Get these Cheez-It Crackers, Original (Pack of 36) for just $9.06 (was $15.09) when you subscribe and save to 5 or more items in one month and use the 25% off clip and save coupon. Since it’s a subscribe and save item it will ship for free. 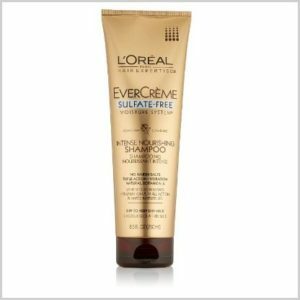 Get this L’Oreal Paris EverCreme Moisture Intense Nourishing Shampoo, 8.5 Ounce for just $3.08 (was $4.74) when you subscribe and save to 5 or more items in one month and use the 20% off clip and save coupon. Since it’s a subscribe and save item it will ship for free. Love this color. 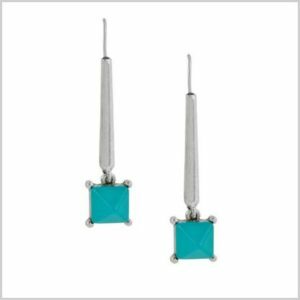 Get these Kenneth Cole New York “Pop Art” Geometric Stick Stone Drop Earrings for just $12.00 (was $30.00). If you’re an Amazon Prime member you’ll get free shipping too. My mother has requested a new manual can opener for Christmas. I think this might just be the one! 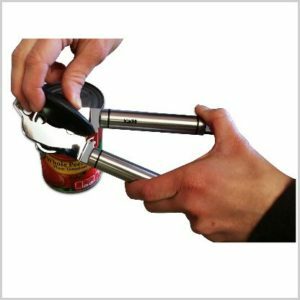 Right now this KUKPO Manual Kitchen Can Opener, Stainless Steel for just $12.95 (was $49.95). Amazon Prime members will get it shipped for free. 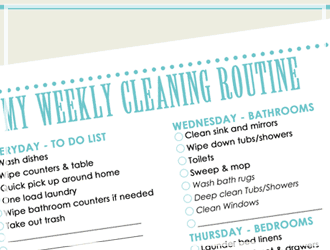 If you got this you might just never have to buy TP again! 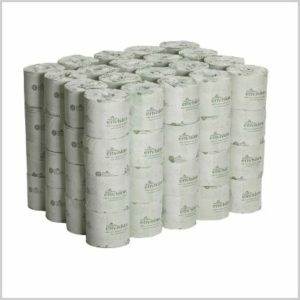 Get this Georgia Pacific Envision 2-Ply Bathroom Tissue (80 Rolls) for only $45.16 (was $104.16). All Amazon Prime members get free shipping. 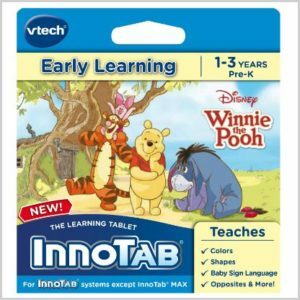 Get this VTech InnoTab Software, Winnie the Pooh for ages 1-3 for just $6.99 (was $24.99). It’ll ship to you for free if you’re an Amazon Prime member.